Glue42 is our transformative UX integration software that enables developers to connect any group of applications. Through our extensive work with major players in the financial services industry we have developed considerable insights into how innovations optimise performance. As we gather knowledge and continue to develop our range of products, our expertise in providing real-time solutions is becoming increasingly relevant outside the trading room. Clients from a variety of sectors turn to Tick42 for solutions that empower their users and drive productivity. We have over 20 years’ experience delivering financial technology solutions that transform how businesses work and provide critical functionality at a user level. We deliver solutions that work harmoniously and unobtrusively to allow users to do their job. We deliver solutions that work and carry on working to provide the stability that you need to run your business. We deliver solutions that your technologists want to deploy. 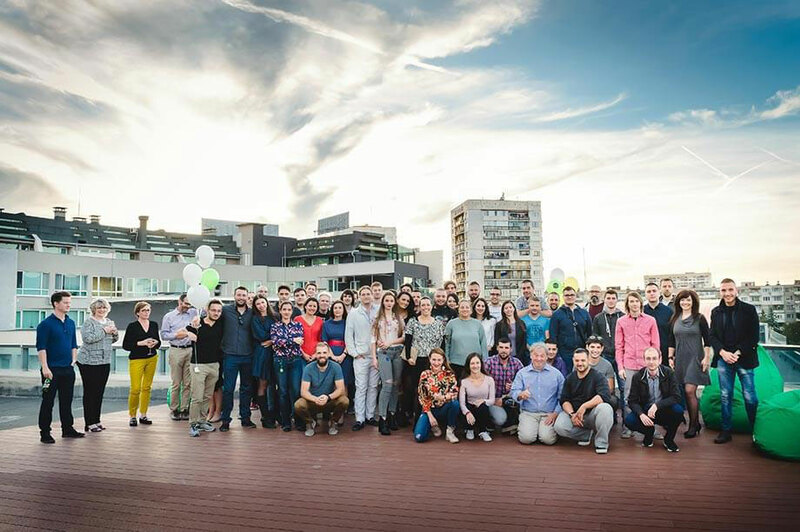 We are some of Europe’s most talented developers led by a management team with many years of delivering desktop solutions to some of the largest financial institutions in the world. JP Morgan is shortlisted for the 2018 Banking Technology Awards! 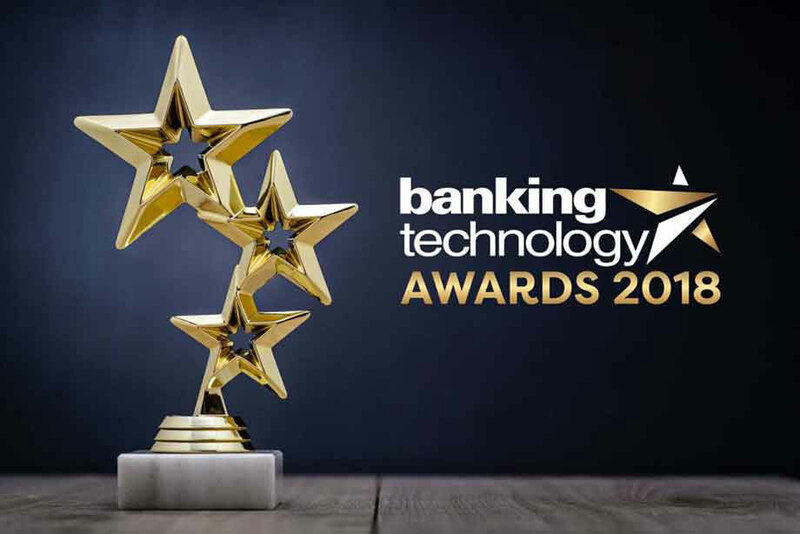 We are delighted that JP Morgan has been shortlisted in the Banking Technology Awards ‘Best Use of IT in Private Banking/Wealth Management’ category. Their entry ‘Connect OS and Canvas Workspaces’ is based on Glue42 Desktop Enterprise and is a stunning example of the capabilities of the platform, incorporating comprehensive application integration and our Swimlane UI functionality. Building with Glue42 Desktop has allowed the Connect team to implement an even more intuitive desktop experience, spanning multiple applications built in different technologies. The platform has enabled developers and end users alike to work more efficiently as they engage with complex tasks. This forms part of a multi-year engagement with the platform that has enabled the bank to deliver the next generation of desktop experience. We look forward to continued work with the Connect team as we support them in providing solutions that treat the end user as a first class citizen, focusing equally on functionality and User Experience. © 2017 Tick42. All rights reserved.